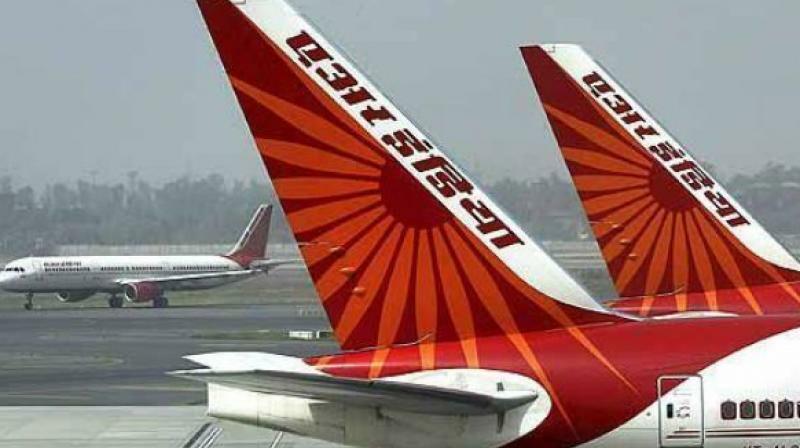 Air India management or employees can participate in the bidding process either directly, or by way of forming a consortium, as per the memorandum. As reported earlier, the government may include a clause in the share purchase agreement to ensure Air India employees do not lose jobs immediately after privatisation. This would entail that a successful bidder take the employees of Air India and Air India Express on its payroll for a period of one year after the completion of the sale. According to the latest figures available, the two companies together have 13,868 employees. The government has decided to sell the core airline company Air India and its low-cost arm Air Express together. “Employees cannot be asked to resign. While the private player will be given full independence in taking strategic decisions, employees will be asked to be retained for one year,” a senior government official was quoted as telling a news agency. The official added that after one year, Air India’s new owner could decide on a voluntary retirement scheme (VRS). However, the government will ensure that the terms of the VRS will be on a par with the employees’ service condition. According to potential bidders, Air India’s labour issues would be cause for concern for potential bidders. Turkish ground handling firm Celebi, which has expressed an interest to buy Air India’s ground-handling unit, said the value of Air India would diminish if the government mandated keeping employees on the payroll. If the government is asking a maximum price for Air India but asks to keep old personnel, it will not match. Not just keeping old personnel, their indemnity is an issue as well,” Cana Celebioglu, board member of Celebi, had said.